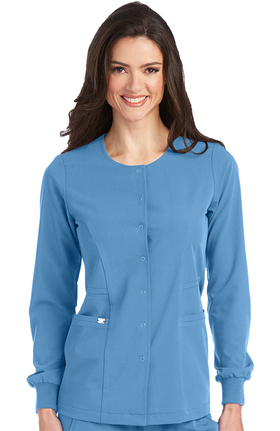 Classically designed with essential details. 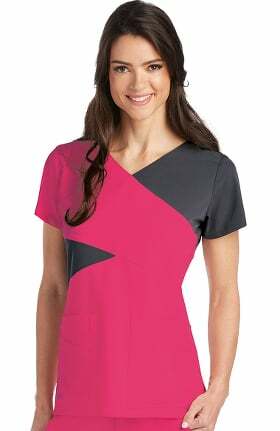 Vibrant details with pops of color throughout this activewear inspired collection are sure to keep you energized. 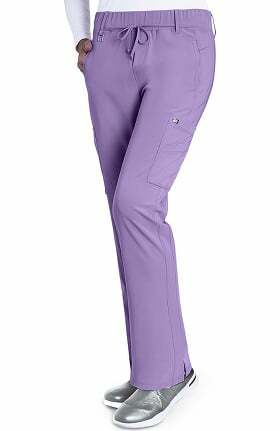 The ultimate in super-soft, luxurious fabric that truly pampers with 4-way stretch. 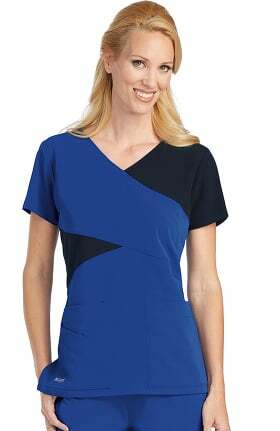 Modern design infusion with premium fabric for flawless fit and style. 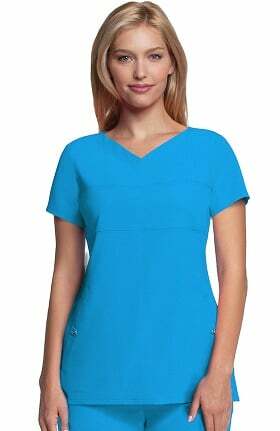 We are proud to be a member of the official House of Grey’s Anatomy™ which means that you can feel confident that you have found the most complete selection available of Grey’s Anatomy™ Scrubs by Barco. 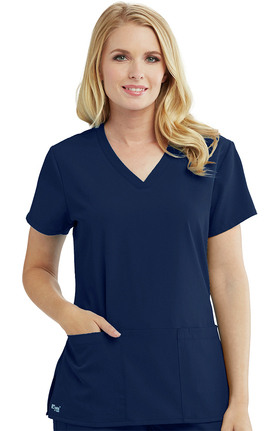 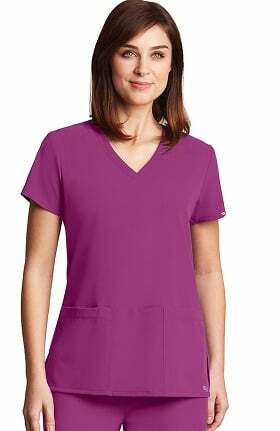 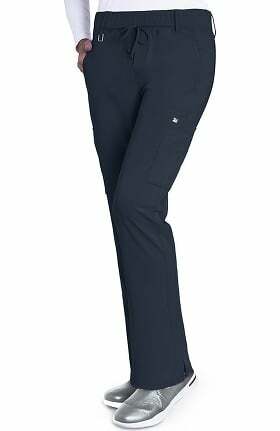 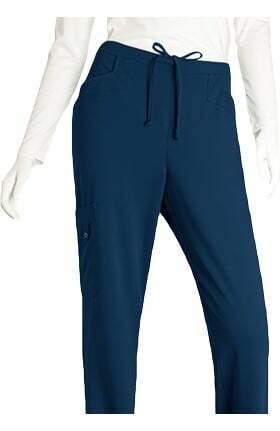 Take pride in your work uniform when you wear Grey's Anatomy™ Scrubs by Barco. 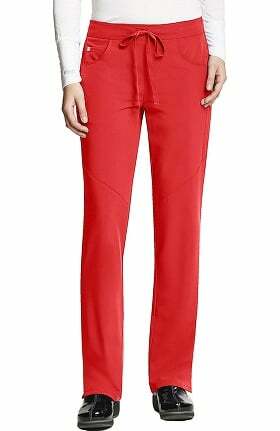 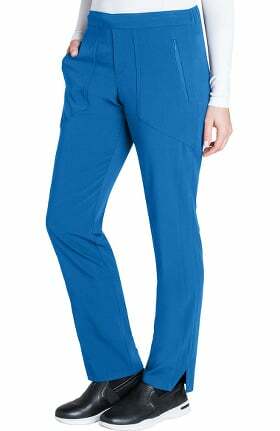 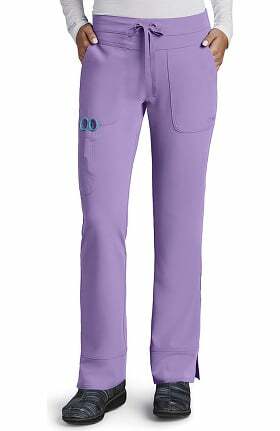 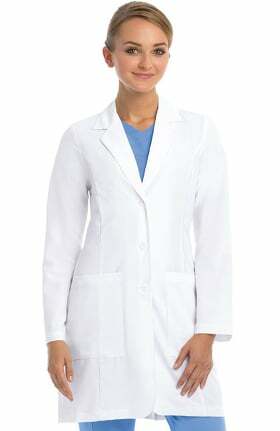 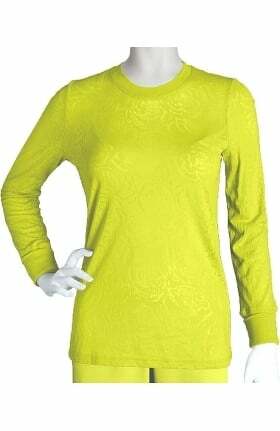 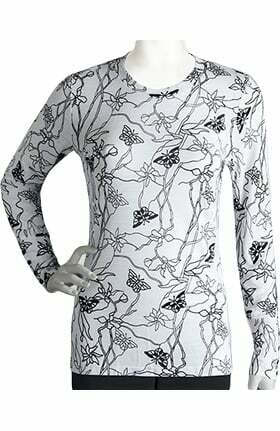 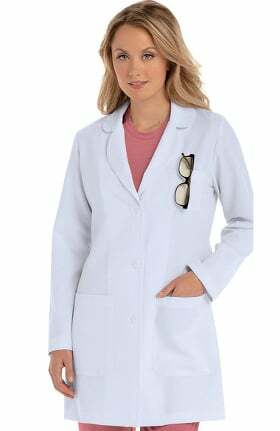 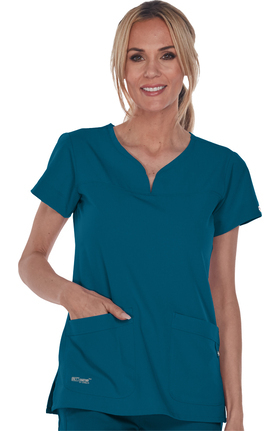 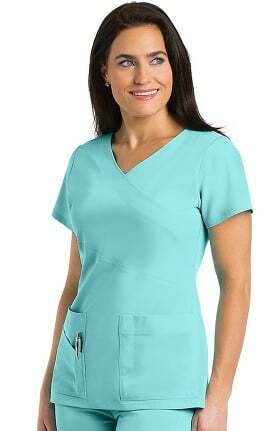 Breathable fabrics and fashion colors make your scrubs comfortable as well as stylish. 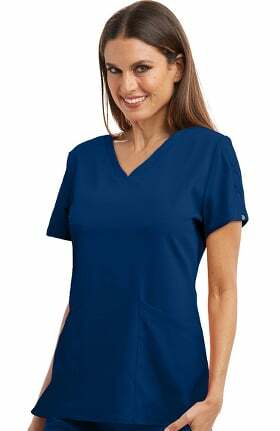 Arclux™ and Arcdry™ technology enhances the feel and durability of Grey's Anatomy™ scrub tops, pants, jackets, and lab coats. 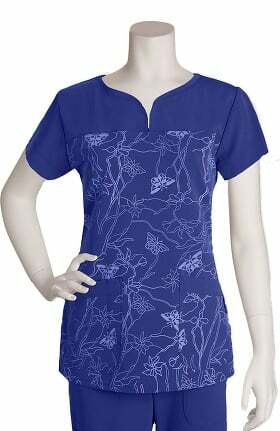 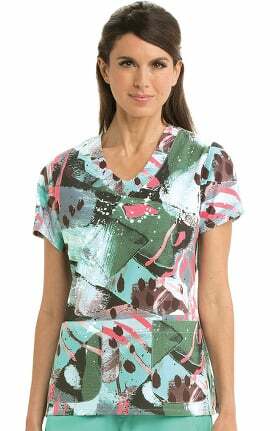 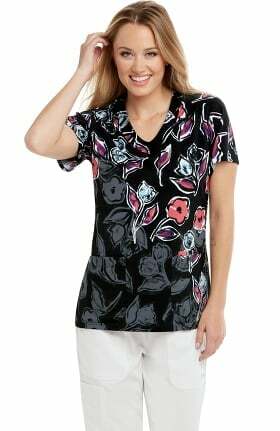 In addition to versatile solid hues, you'll also find printed scrub tops in a variety of colors and motifs to fit everything from pediatric to dental and veterinary settings. 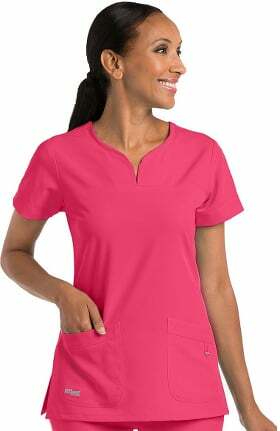 Men's, women's and unisex sizing are all updated to create a modern silhouette that is comfortable without feeling oversized or boxy. 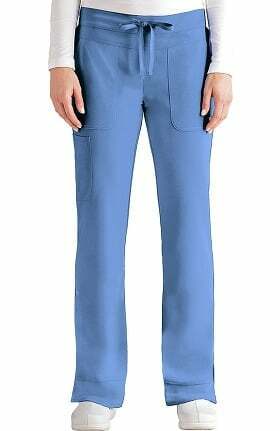 Complete your scrub set with Footwear by Grey's Anatomy™, featuring durable clog styles with slip-resistant soles and durable construction.